If you are looking for a way to sweeten up your Valentine's Day with a little valentine fruit instead of just sugary Valentine's Day treats, check out these fun fruit valentine ideas that are perfect for breakfast, lunch, or dinner. 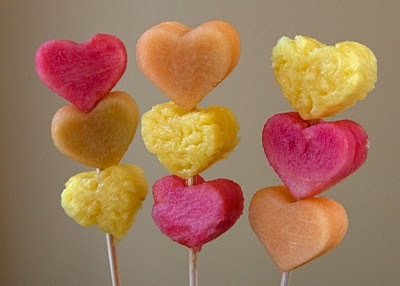 Kristin has four cute fruit treats that are perfect for a valentine of any age. Chocolate covered banana hugs and kisses, fruit kabobs, and even grapes disguised in candy packaging. 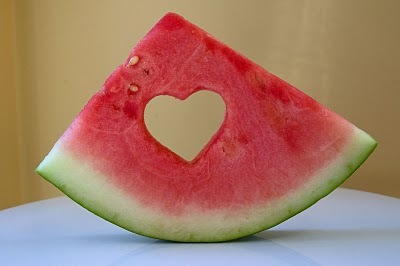 You can check out all of the healthy valentine treats over at Life in Wonderland.